Congratulations!!! 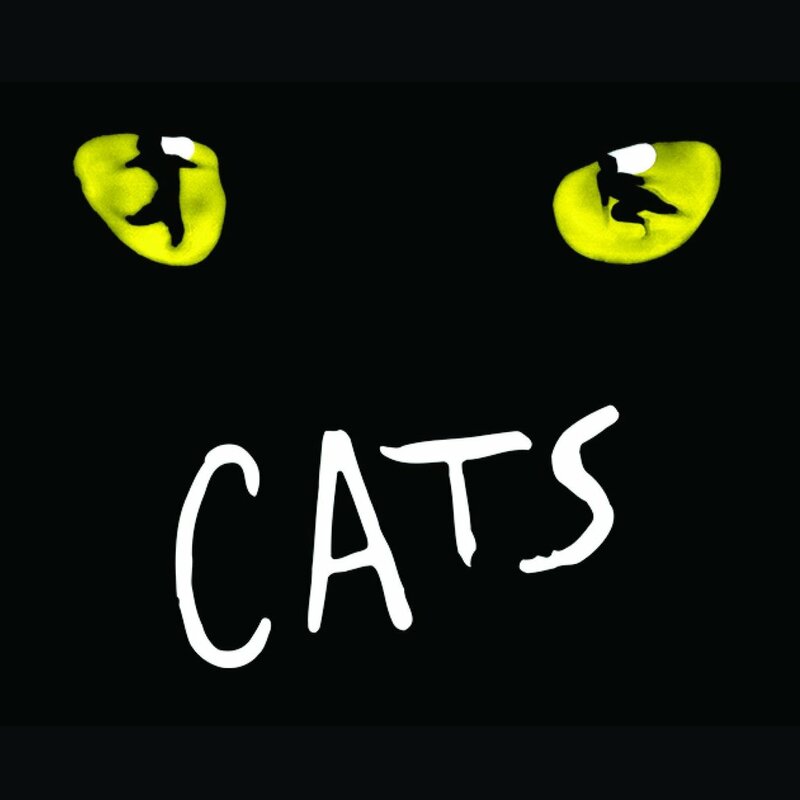 I am so pleased to invite you to be part of Andrew Lloyd Weber's Cats, RAM Theater's first musical on the newly renovated Ramona stage. The level of performance in the auditions at Ramona continues to go through the roof! I look forward to the caliber of shows we will be able to stage here in the future based on what I saw this week!